From the classic elegance of a Victorian to the subtle simplicity of a Lean-To, we offer a wide range conservatory styles to suit all budgets and tastes. 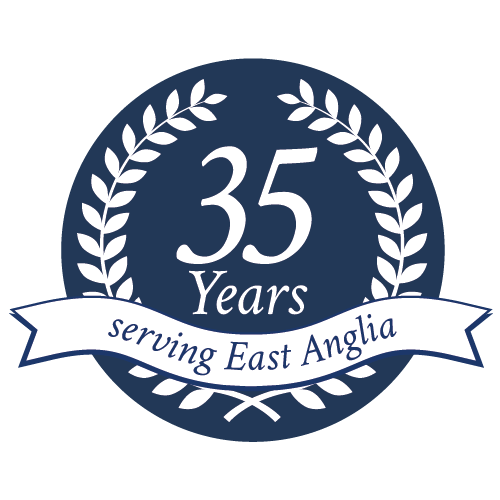 Elglaze prides itself for being able to supply a conservatory to fit any awkward situation. We can design and build various shapes within reason to meet your requirements. The Edwardian style allows you to maximise your enjoyment and usage of the extra space created. Its square flat fronted projection offers a clean-cut elegance and dignified simplicity that blends easily into the character of your home. 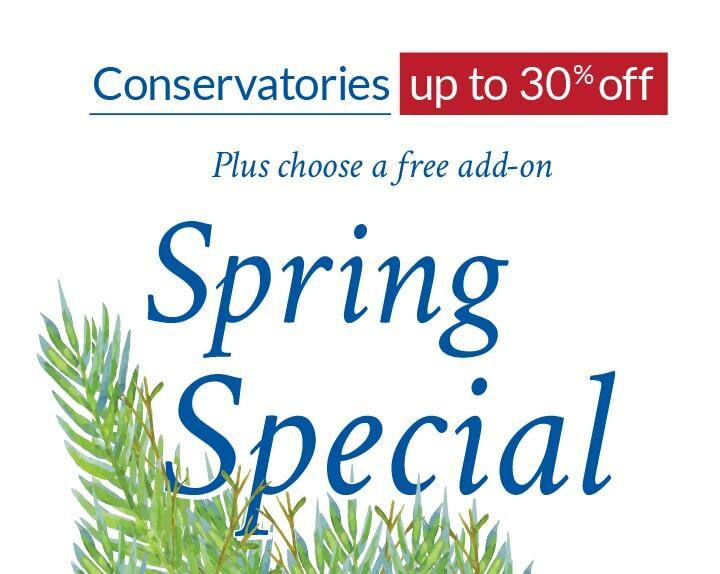 Representing a perfect union of form and function, Edwardian conservatories offer the ideal way to extend your home in style. Inspired by Victorian design and architecture, complete with ornate cresting and finials, it’s easy to see why the Victorian is one of the most popular styles of conservatories. Thanks to its impressive versatility, the Victorian will complement most types of property, adding extra light, air and grander to your home. Available in 3 and 5 faceted versions, it is readily adapted to fit into whatever space is available – from a large garden to a small patio area. Its stately presence works well in both old and new properties and, like the Edwardian, maximises the use of space to create and eye catching design from any angle. Stylish and cost-effective, the Lean-To conservatory makes the best possible use of your available space, whilst providing a light and airy room. Contemporary and minimalist, with clean aesthetic lines, the Lean-To creates a luxurious link between your house and garden at an affordable price. Designed to run across the back of your home, the ends of your Lean-To design can be finished either vertically as gable ends or be hipped back diagonally from one or both front corners. 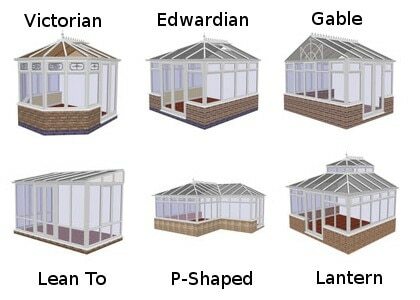 Combination and P-shaped conservatories offer you more space and greater levels of flexibility by combining two styles such as the Edwardian and the Lean-To or by adapting an existing style so that it can be used in the shape of a P.
The P-shape conservatory creates a multifunctional space with two distinctive areas which can be used however you desire. For instance you might choose to use one area for dining and and the other for relaxing. In addition to the P-shape combination conservatories can also be used to create T and B shapes giving you the greatest freedom to create the space you’ve dreamt of. Lantern roofs consist of a roof in two tiers. The different levers are separated by a row of small windows adding a feeling of height and presence to the overall structure. The use of glass rather than polycarbonate also increases light levels and gives you an uninterrupted view of the sky above. If you are looking to increase the sense of interior space within your conservatory and you want to create a majestic visual appeal a Lantern room will give you the perfect finishing touch.